I know that many of you are big fans of Snoopy, Charlie Brown & the gang, and so are we! 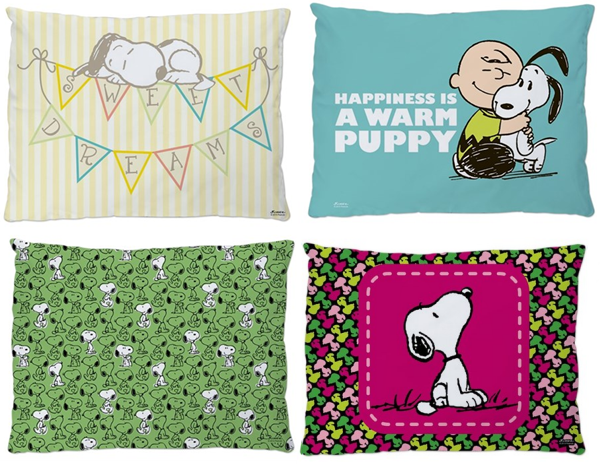 Check out all the great Peanuts stuff on sale right now over at Cafe Press. You’ll score an extra 20% OFF when you use Cafe Press promo code PNTSTWENTY at checkout and order here by 9/20/15. 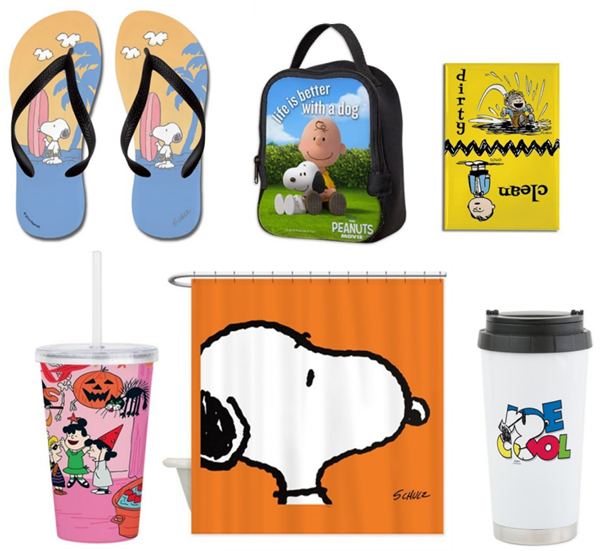 We especially LOVE the Snoopy dog beds, but you’ll also find adorable Snoopy Surf Flip Flops, Peanuts Travel Tumblers, T-shirts, iPhone cases, shower curtains and more. Friendly reminder that it’s never too early to start shopping for stocking stuffers and holiday gifts for friends, family and important pet people like sitters, dog walkers, the vet tech, etc! Head on over HERE to check it all out and snag some Peanuts gear. 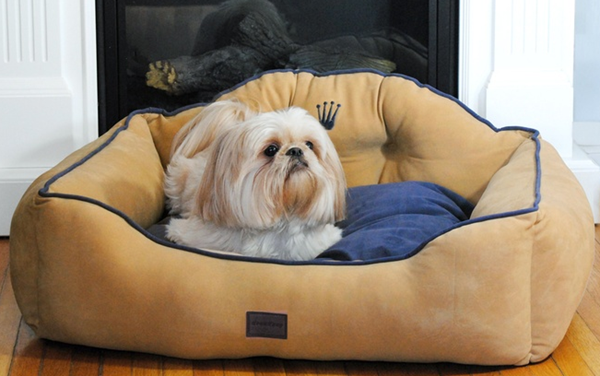 Give your little prince or princess the royal treatment with this machine-washable pet bed made with furniture-grade micro velvet, It’s available in 5 colors and 3 sizes, featuring a reversible cushion with a removable cover for easy cleaning. This sale is set to end in 3 days, so don’t wait. Head on over to Groupon Goods to check it out. Need a new bed for your fur kid? Hurry on over to Petco.com because today only, you can score an extra 40% OFF pet beds, pillows, mats and more when you use Petco Promo Code cdogbed40 at checkout. Choose from a large variety of styles and colors for all dog sizes. They’ve got orthopedic mattresses, designer sofas for dogs, outdoor beds for lounging on the patio, bolster beds, personalized dog beds and more. 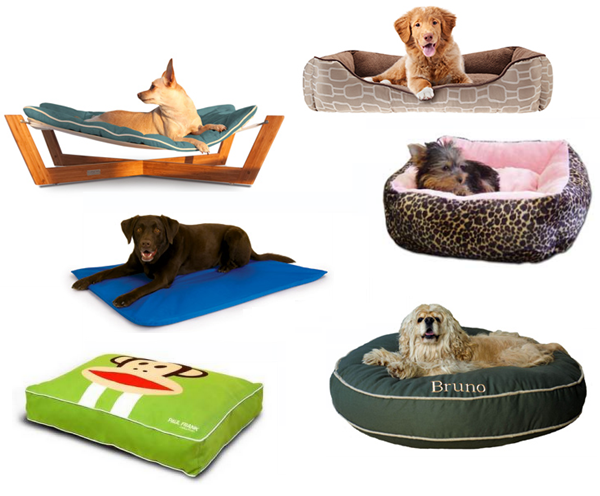 Go HERE to shop all the styles and snag a deal on a dog bed. This is One Day Deal so don’t miss it! Free shipping on $49+. 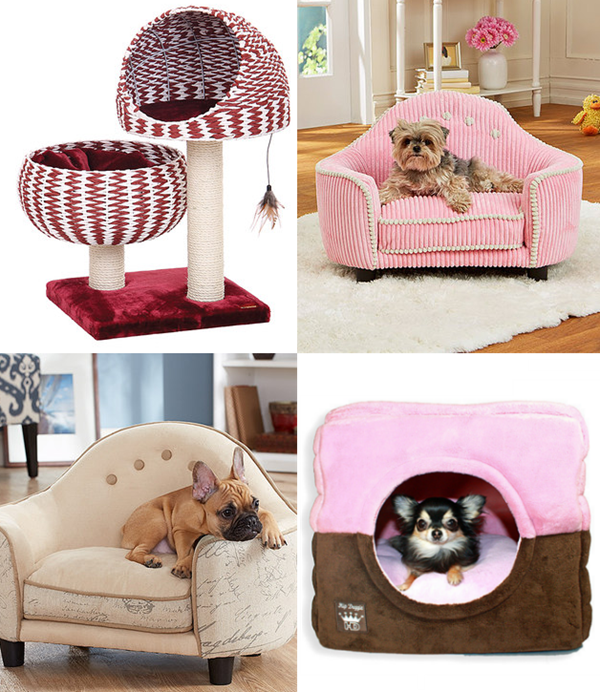 One of our favorite deal sites is having a new sale on pet furniture & gifts and everything for dogs and cats is up to 60% OFF. Pamper you precious pets with stylish couch-themed dog beds, scratch-ready cat towers, durable airline-approved carriers and much more. This fur kid-friendly collection is guaranteed to delight dogs and cats everywhere. As with all Zulily sale events, this one is open to members only, but luckily it’s FREE to join HERE. Just signup with your email address and you’ll get daily access to all their great sales for pets, people and home. 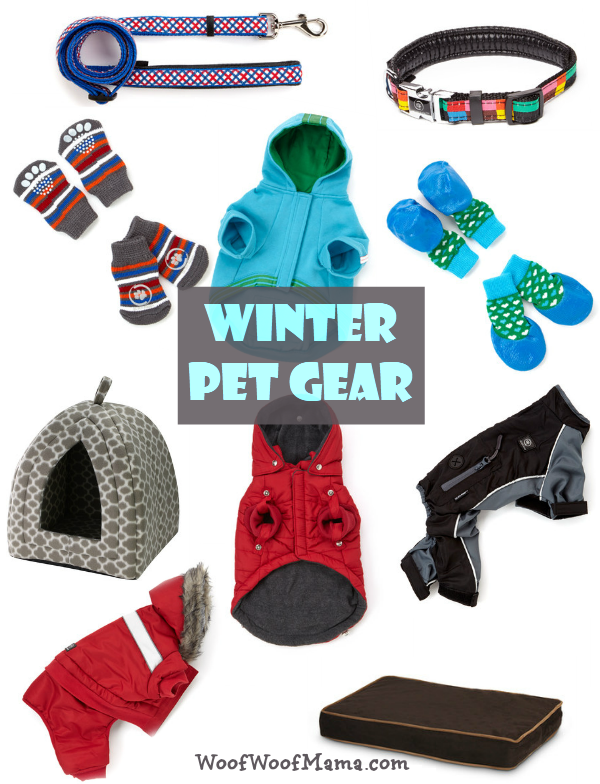 Want to find more great gift ideas for dogs and cats? 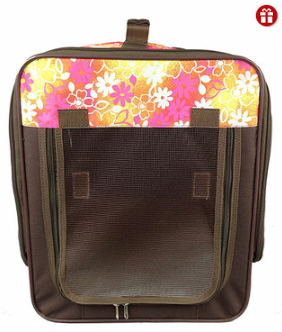 Go HERE to visit the Zulily Pet Sale going on for 3 days only.